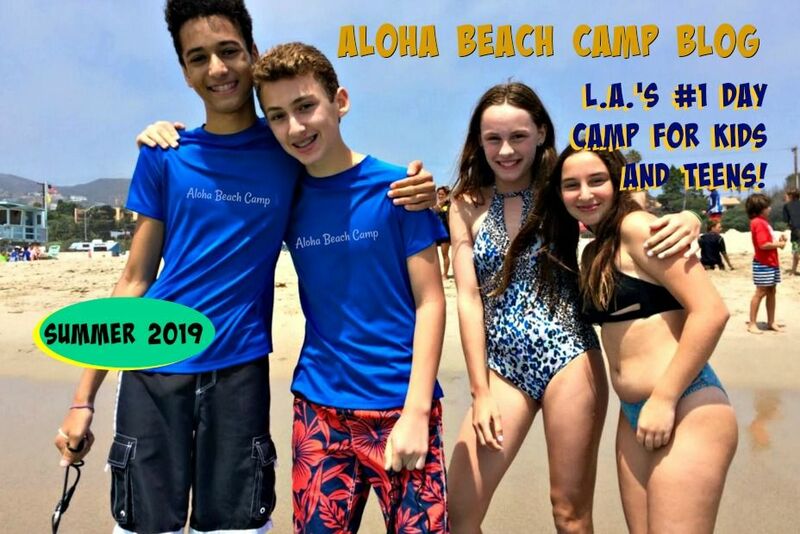 Los Angeles Summer Camp | Aloha Beach Camp Blog: What if My Kid Doesn't Have Previous Ocean Experience? 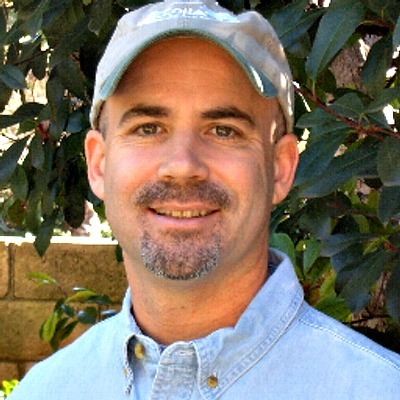 What if My Kid Doesn't Have Previous Ocean Experience? camp, they are given a swim assessment to determine how far they can safely and comfortably go into the water. Our beginning swimmers will be restricted to only going in the water up to their ankles; intermediate swimmers to their knees; and our more advanced swimmers to their waist with their feet flat on the ocean floor while standing up at all times. All our campers are fully supervised at all times. We have counselors on the dry sand, on the wet sand and in the water swimming with the campers. 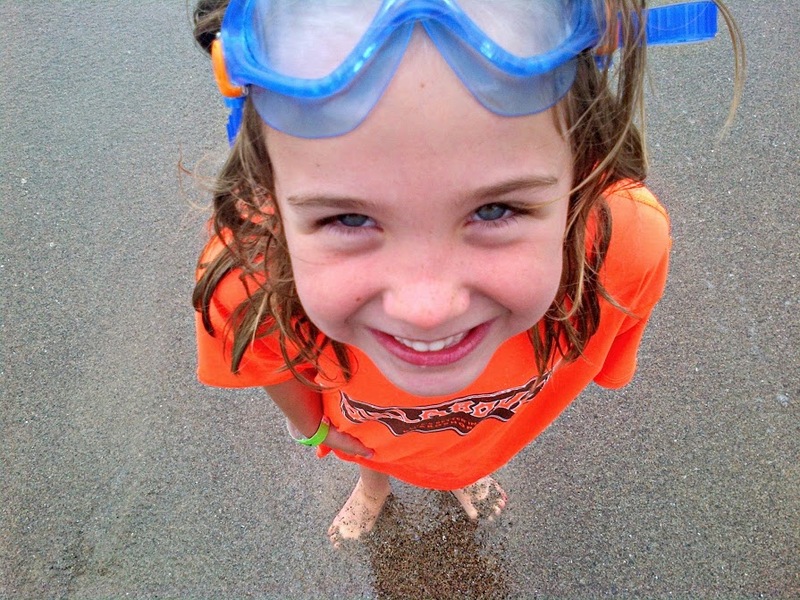 Moreover, as the kids spend time at camp, we work on getting them more water safe in the ocean. Even campers who can swim well in pools don't necessarily have much ocean experience so it's a very common thing for us!